is suited for that poem. A newbie to Stellenbosch, at the GUS gallery the young female performance poet stepped up and into a creatively risky place, boldly claiming reciprocal acceptance and support from her audience. The poetry reading was a fascinating space: we saw how Shoro, accustomed to the engaging liveliness of embodied performance, battled to hold back and offer a ‘literary reading’. The result was a gallery filled with the wonderful creative tension of conventions of performance and reading finding a meeting ground. Shoro went on to make light-hearted remarks about how she struggled to pretend to read the poem, when really she knew all of the words off by heart. By heart. That phrase tells us something important about the depth of her writing. At the launch, Shoro was interviewed by Dr Uhuru Phalafala of the SU English Department, giving a glimpse into this collection as a “deeply personal labour of love”, a long time in the making. 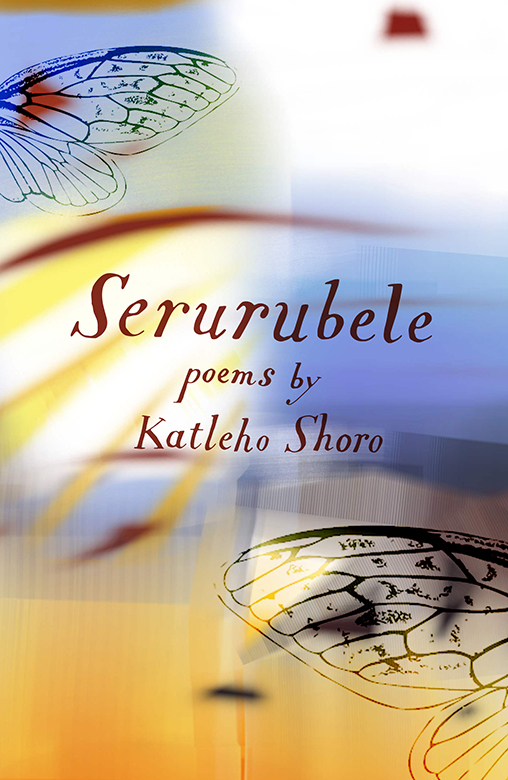 Phalafala described Serurubele as a personal poetics of “decolonisation in practice”. The collection contains thought-provoking poems such as “Sesotho sa ka will not be written in italics” and “Living libraries”. These poems centre on unsettling assumptions about English as a normative, expressive linguistic standard, and the energy of the poems carries the poet’s longing to re-root herself in Sesotho as a language of love – a language she loves. The poems also attest to language as a cultural archive, appreciating the fact that knowledge doesn’t necessarily need to be stored in a building. The launch brought poet, poems and audience up close; Shoro’s unapologetic style and composed defiance were engaging and admirable. I certainly felt the connection as Shoro pieced it all together across languages, cultures and races, creating a sense of inclusion for her audience. 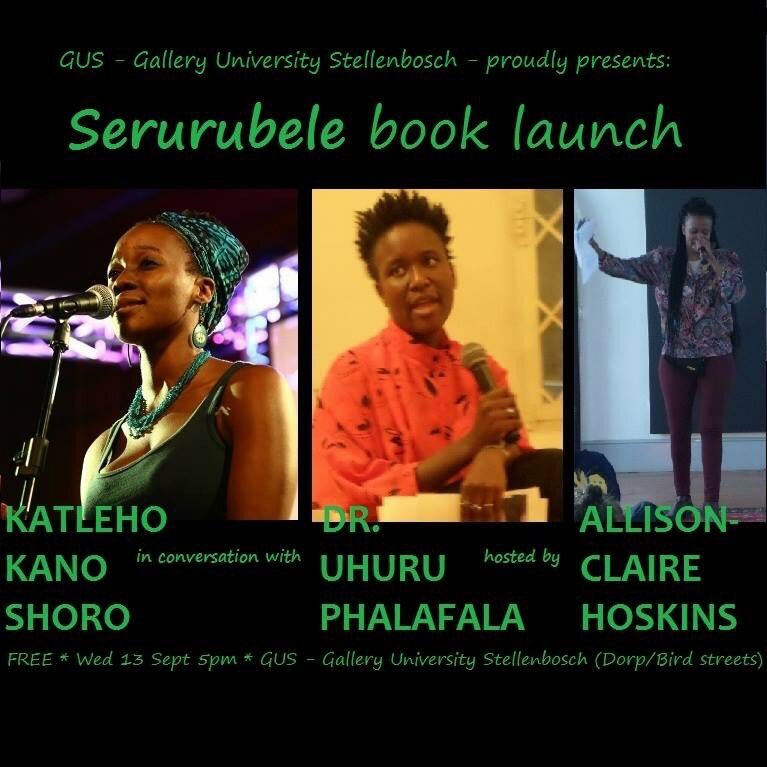 Serurubele is published by Modjaji Books, a women’s publishing house which needs no introduction as a press that advocates for female South African writers and readers, and has published many striking local poets and novelists. 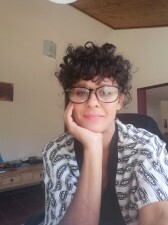 Shoro holds an MA in Social Anthropology from UCT, and aside from hosting launches around the country is re-rooting in Joburg, immersing herself in language and culture, and continuing to work on her craft. If you need to hire pest control professional, you may contact and visit powerpestcontrol.ca for more information.